In a recent report, Euromonitor noted that domestic trips in Asia Pacific are booming, with trips expected to grow by 10 per cent in 2018. Average spend per trip is also increasing, again driven by Asia Pacific. Wouter Geerts, the author of the report and Euromonitor's senior travel analyst, said the gradual process of loosening visa restrictions has made travelling in the Asia Pacific region easier, with 80 per cent of arrivals in Asia originating from the region. Positive geopolitical developments and sporting events are likely to further boost the region’s attractiveness, with Tokyo hosting the 2020 Summer Olympic Games and Beijing organising the 2022 winter event. 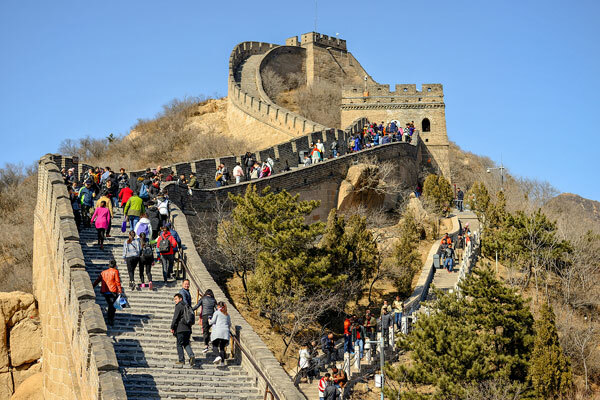 "Tourism is a key pillar of the Chinese economy, and much investment has been made to improve infrastructure and standards, in addition to tourism-friendly policies and initiatives," Geerts said in the report. In the report, Euromonitor has predicted that global inbound arrivals are expected to grow by 5 per cent to 1.4 billion trips in 2018 and inbound receipts are expected to see an even stronger rise of 11 per cent, a result of strong growth in many major economies.